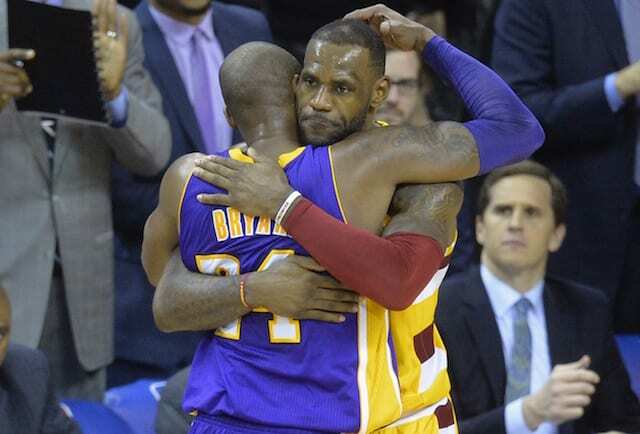 After previously resisting overtures to break up their young core, the Los Angeles Lakers appeared willing to do so if it meant trading for Anthony Davis. 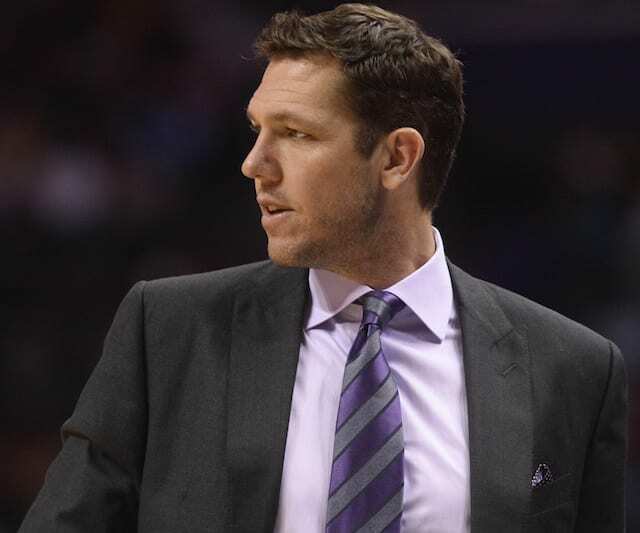 Speculation steadily increased in the days after Davis demanded a trade from the New Orleans Pelicans. So much so that the Lakers reportedly presented an offer that was comprised of multiple first-round draft picks to go along with Lonzo Ball, Kentavious Caldwell-Pope, Josh Hart, Brandon Ingram, Kyle Kuzma and Ivica Zubac. 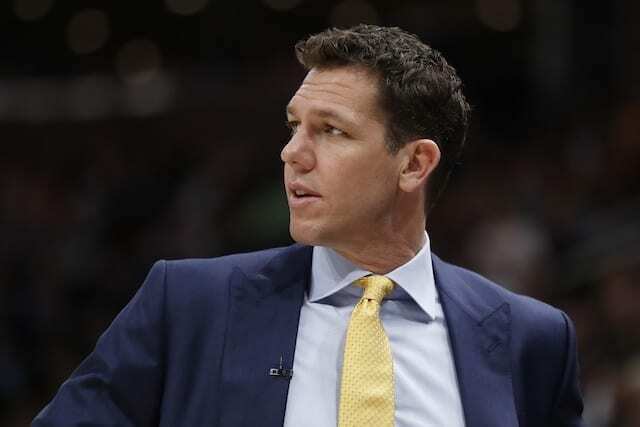 Although head coach Luke Walton commended his team for handling the speculation well, and Ingram and Kuzma each dismissed the notion they were affected by it, on-court play suggested otherwise. 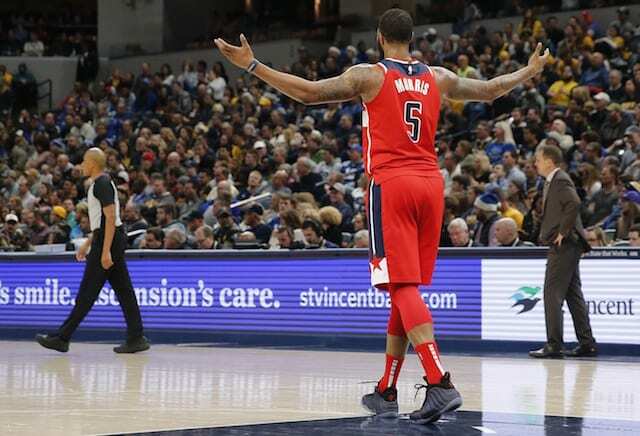 Particularly in a 42-point loss to an Indiana Pacers team that was without Victor Oladip and playing on the second night of a back-to-back. 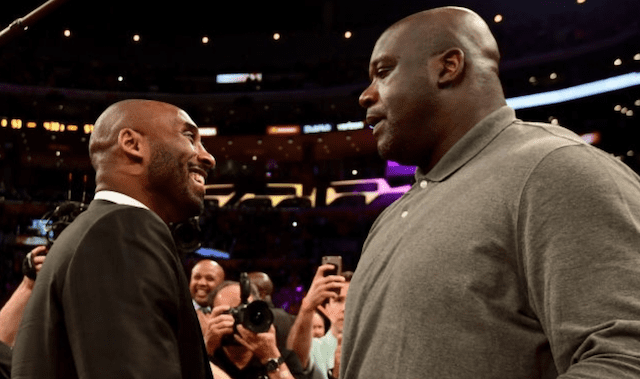 While the trade deadline came and went with the Lakers only making smaller moves, president of basketball operations Magic Johnson met the team on the road trip. 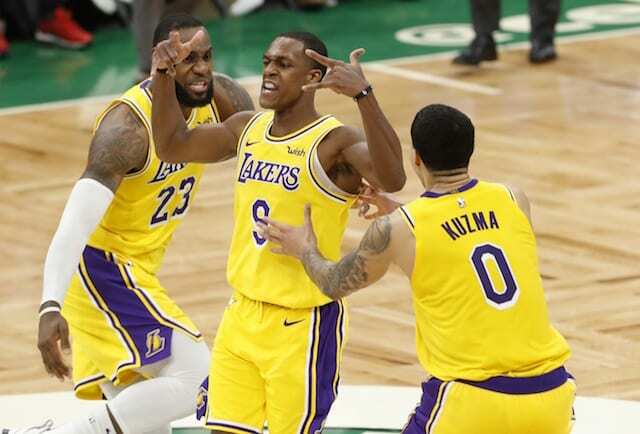 Although Johnson’s meeting came after the Lakers notched an impressive comeback win against the Boston Celtics, his message did not help fuel motivation on Sunday. The Lakers did erase a deficit and remained competitive during stretches but ultimately suffered a 143-120 loss to the Philadelphia 76ers. Johnson’s hope was to help clear the air in the locker room and remind the team to remain focused on their goal, which the Lakers can certainly benefit from as they are now 2.5 games back of the Clippers for the eighth spot in the Western Conference.